Happy Wednesday! Today, I have some Rodial beauty products to share with you guys. Got a few awesome essentials that I am really excited about, and that I have already incorporated into my makeup routine. Let's take a closer look at the Instaglam Compact Deluxe Bronzing Powder, Baking Powder and The Baking Brush. This bronzer literally makes me look like I just got back from a tropical vacation. It's so gorgeous on, and I love how the neutral tones compliment the skin and give it a healthy sun-kissed appearance. The finish is on the matte side (perfect for contouring with, by the way), but it doesn't look flat or dull on the skin. 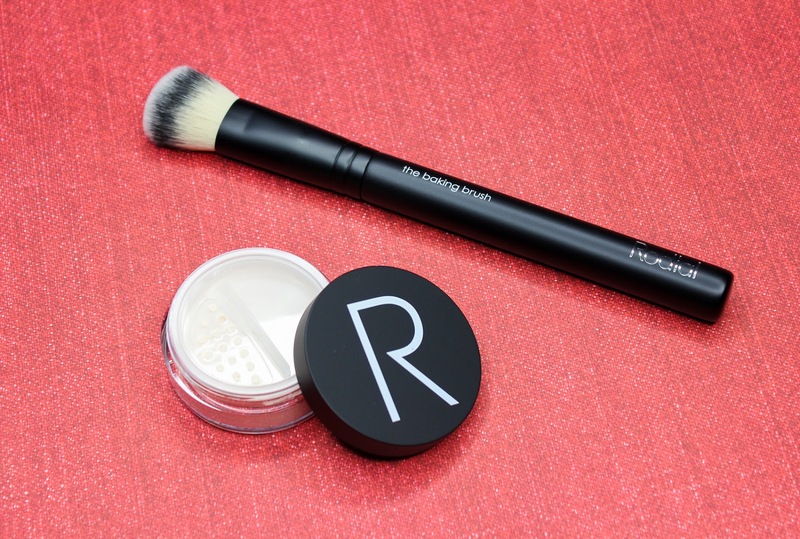 The texture of the powder is surreal and just a dream to work with-it's so smooth, and just as easy to blend. The pigmentation and lasting power don't disappoint, either. A bit of product goes a long way, for color that lasts all day. 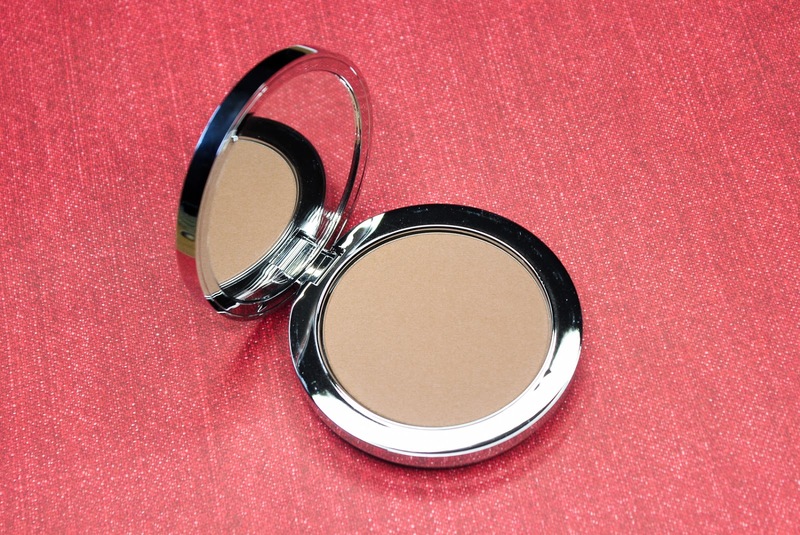 This is definitely a bronzer for all to love. Bonus-the mirrored compact is so luxurious! 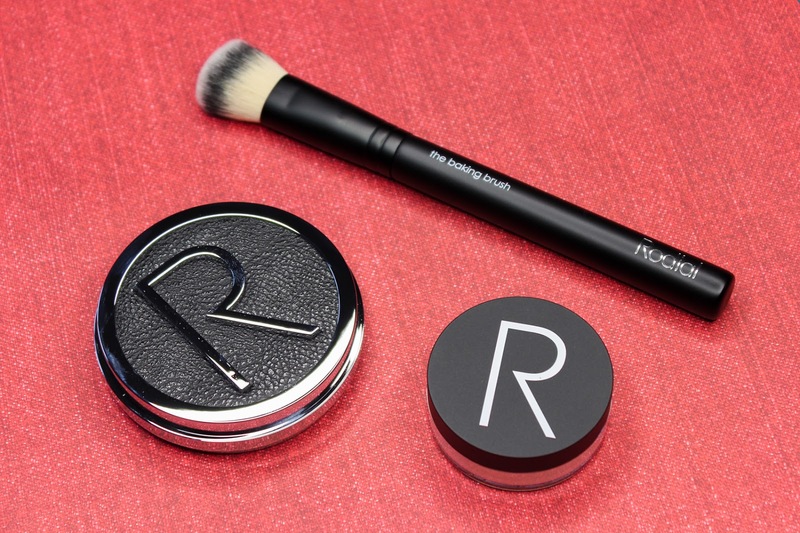 This loose setting powder is a major game-changer and my new favorite. I always bake/set my under eye concealer with a powder, and I can say with confidence that this one doesn't make my under eyes dry looking. It works great on other parts of my face too, without looking too powdery. The finish is very smooth, and the best part is that this powder helps blur and minimize the look of my lines and pores. Love! And can we take a moment to appreciate the twist-lock sifter? Twist-lock sifter = no spills = no mess. Genius! This brush is perfect to apply the baking powder with. The soft dense hairs were specifically designed to effortlessly and precisely apply loose powder. I like to pack on some of the baking powder onto the brush, then tap it onto the areas I want to set. After about 3-5 minutes, I lightly dust off the excess powder with the brush, and voila-achieving a flawless finish has never been easier! I am so glad to have been introduced to Rodial products. They certainly don't skimp on quality and performance, and I was very impressed with these three items that I got the opportunity to try out. Although some items are on the pricier side, next time I am looking to make a little splurge, I will be checking out some more of their offerings. Their new eyeshadow palette is calling my name!